View previous episodes of the podcast here. Compare the first page of Google Search results with the homepage of iTunes. When you do a search Google, do you look at the results past the first 1-2 pages? Me either. 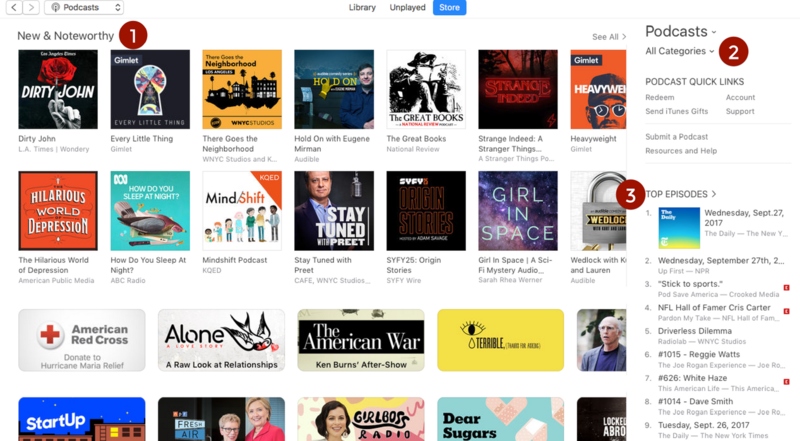 Subscribing, rating, and listening to How She Did It episodes increases the likelihood it will be included in one of these lists. So I would really appreciate it if you would rate How She Did It in iTunes. Step-by-step instructions are below. If you use another podcast platform to listen to podcasts, you can rate it there too.